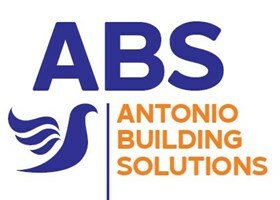 Antonio Building Solutions - Bathrooms, Bedrooms, Builder, Kitchens based in Newbury, Berkshire. Welcome to Antonio Building Solutions, a highly skilled and competitive business based in Newbury, Berkshire. My name is Antonio and I am the founder and owner of the business. I have 20+ years of building experience and have developed a variety of excellent skills. I pride myself on the quality of my work and my ability to interpret my customers desires and make them a reality. No job is too big or too small. I am based in Newbury and work in Berkshire and surrounding areas. Newbury, Thatcham, Theale, Reading, Basingstoke, Hungerford.